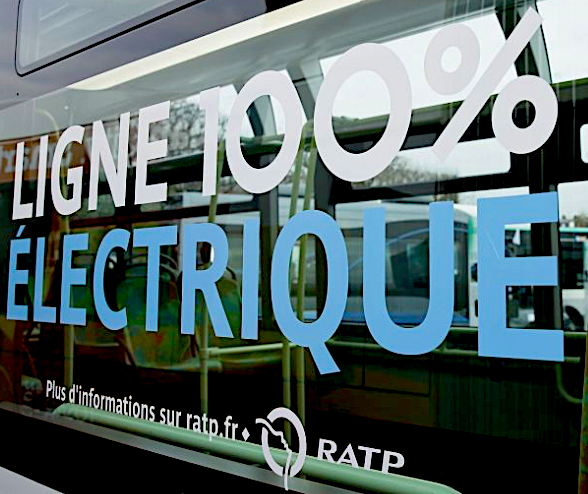 Paris public transport operator RATP has just inked the largest-ever electric bus order in Europe. The company will take delivery of 800 e-buses that are slated to replace diesel vehicles in its 4,700-strong fleet. Three companies – Heuliez Bus, Bolloré and Alstom – will supply the buses – in a deal worth around €400m. The trio of French firms have equal shares of the public tender. Deliveries will commence at end-2020. The city already has a fully operational e-bus line with the 341 that runs between Porte de Clignancourt and Charles de Gaulle – Étoile. The Bluebus vehicles are manufactured by Bolloré. The Parisian municipalities are aiming for the French capital to have a 100% clean bus fleet by 2025 leaning on both electricity and biofuels. RATP currently 83 e-buses 140 bioGNV buses.